A title like that practically challenges you to bake the darn thing, doesn’t it? After all, you either fling yourself into it optimistically, confident that it really will be the best dang lemon cake you’ve ever sunk your teeth into or you grudgingly do it, all curmudgeon-like, waiting for that moment of smug satisfaction to prove hoity-toity Saveur magazine wrong. Since I’m not one to scarf up lemon cake after lemon cake on a regular basis, I can’t say if it’s the very best damn Meyer lemon cake I’ve ever had in my life. But I will say it really is pretty darn wonderful. As it should be since it’s based on a recipe by baking doyenne Maida Heatter. A simple batter enriched with milk, ground almonds and plenty of butter gets livened up with Meyer lemon zest and concentrated lemon extract. It bakes up in a loaf pan — a light-colored one works best so that the cake doesn’t overbrown. When the cake emerges from the oven, it’s doused with a warm syrup of Meyer lemon juice and sugar. Once the glaze has soaked in, turn the cake out of the pan. The recipe doesn’t say so, but I would advise using a piece of parchment paper to do this, rather than a plate, as the now-sticky top of the cake can easily adhere to a plate and come ripping off. Once you have the loaf out of the pan, invert it right-side up on a rack to cool completely. Then, wrap the cake in plastic wrap and wait 24 hours before eating it. I know, I know, you have to be patient, so that the glaze melds completely with the cake. The next day, when you cut into the cake, you’ll find a crumb that’s fluffy and moist, and flecked with tiny bits of zest. The lemon flavor is front and center, but not at all puckery; just bright and sunshine-y. Saveur recommends using a light-colored metal loaf pan, as a dark-colored one will cause the cake to overbrown; glass or Pyrex loaf pans will not conduct heat as well as metal. Heat oven to 350 degrees. Grease a loaf pan measuring 8 1/2-by-4 1/2-by-2 3/4 inches with 1 tablespoon of the butter and dust it with bread crumbs. Invert and tap out excess crumbs; set aside. In a food processor, grind almonds until very fine, about 1 minute; set aside. In a bowl, sift together flour, baking powder, and salt and set aside. Put remaining butter into a large bowl and add 1 cup of the sugar. Mix with an electric mixer on low speed until combined, about 1 minute. Add eggs, one at a time, beating just long enough to incorporate, about 30 seconds. Add flour mixture and milk mixture in 3 batches, beginning and ending with the flour. Beat until mixed after each addition, scraping down sides of the bowl with a rubber spatula, about 3 minutes total. Mix in the lemon extract. With the spatula, fold in lemon zest and ground almonds. (The mixture will be thin.) Turn batter into prepared pan and bake until a toothpick inserted in the center of the cake comes out clean and dry, about 65 minutes. Transfer pan to a cooling rack. 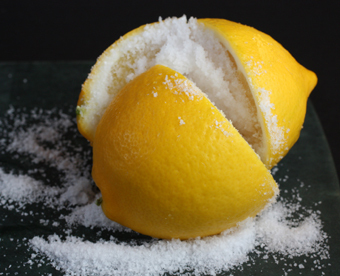 Prepare the glaze: Combine remaining sugar and lemon juice in a small saucepan over medium heat and cook, stirring, until sugar is dissolved, about 2 minutes (Do not boil.) Brush glaze over hot cake. (The excess liquid may pool along the sides of the pan; it will absorb completely as it sits.) Once the cake has absorbed all the liquid, turn it out of the pan with the aid of a sheet of parchment paper. Turn cake right-side up on a rack, and remove parchment. Once it’s cool, wrap the cake with plastic wrap and let it stand at room temperature for 24 hours before serving. It sounds spectacular indeed! The soft crumbly texture looks just perfect! You’ve been in a ‘lemony’ mood lately 🙂 I for one love lemon especially in desserts…I’m thinking it will take a great deal of self-control on my part to wait the whole 24 hours. 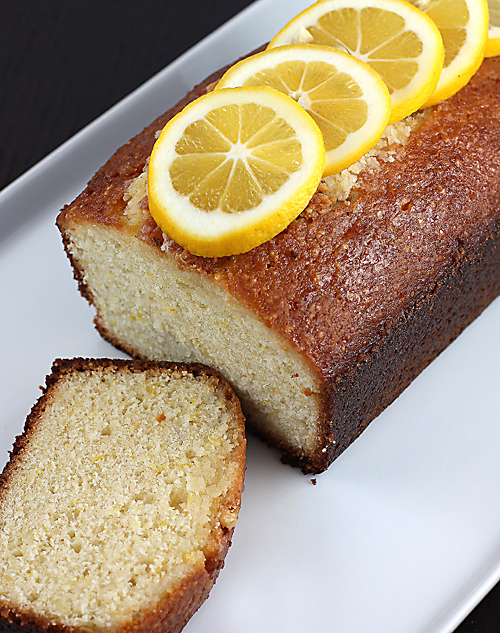 This lemon cake sounds and looks GORGEOUS! That layer cake looks heavenly! So delightful. I believe I have to ask somebody else to hide this cake in that 24 hours. What? Wait 24 hours?? Can you make one, mail it and by then the time will be up? Best Damn Lemon Cake just has to be perfect. Copying now. I’m a believer in Maida Heatter, so I bet this was terrific. Just to be sure though, I’ll have to give it a try myself! Wait 24 hours. I suppose that could happen. Oh my. Once I get my hands on some Meyer lemons there will be some dangerous baking going on. 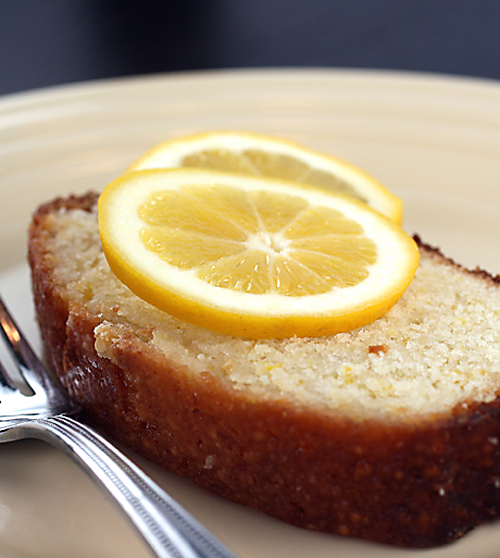 And gotta say, that is the most crisp and enticing lemon cake photo I’ve ever seen. Oooooooh, drooling! 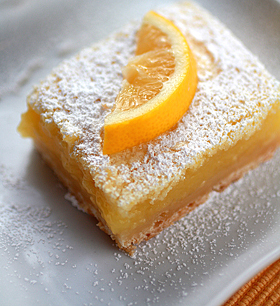 I wish i could make this, but we just dont get meyer lemons in the UK. Can u suggest a substitution? Yum! Do they *have* to be Meyer lemons? Because here in AZ it’s lemon season, but I don’t know what kind they are. Oh yeah…they’re called “Way too many” lemons! Thanks for the recipe! Sounds awesome! 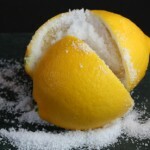 D-Wine Guy: I think you can easily use Eureka lemons instead of Meyers in this cake.Happy baking! I bought a few HUGE containers of Meyer lemons at Costco last week. I made martinis with some of the lemons and preserved the rest. Looks like I need to go back to Costco & see if they still have them so I can make this cake if it’s the best damn Meyer lemon cake you know! …this lemon almond cake is to die for…love the nice crumb, using breadcrumbs and the extra “lemony” glaze…..
LOVE lemon….just love it and this recipe sounds fantastic. Thanks so much for posting. Bookmarked! This sounds divine! 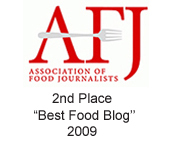 Lovin’ your blog!!! I’d have trouble with the waiting on this, but know it would help the flavor so much. My husband brought home some meyers a couple of days ago and I’ve been dying to make something with them. This sounds so good! Good timing! My mom just called and told me she just picked 100 meyer lemons off a tree in her backyard and didn’t know what to do with them! Now I’m sending her this! Whoa! One hundred lemons, Marni? Now, that’s one prolific tree. 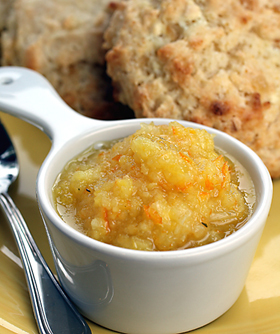 Tell her to make some preserved lemons, too. 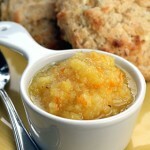 And microwave lemon marmalade. this cake looks gorgeous, but i dont understand how to heat the oven 350 degrees if the highest is 250 degress in Hungary:( is it also ok to cook this cake? and can i bake it in silicon loaf pan? Ok, now i see it’s 180 celsius 🙂 but can i bake this cake in silicon loaf pan? Suzan: It should work fine in a silicone loaf pan.I used a metal one, so I can’t speak from experience. But give it a try and let us know how it goes. 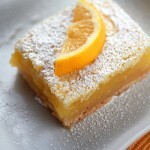 I was just thinking of making a lemon cake, and love that you tested this one so that I know it will be great! It really looks wonderful, I am sure that tastes too! 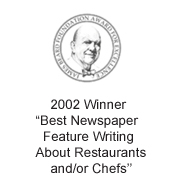 I trust Saveur recipes. This recipe sounds wonderful! And you baked the cake perfectly!! 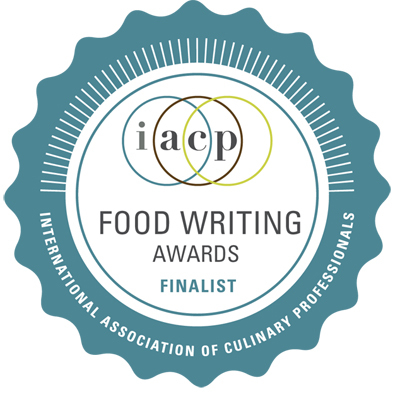 Thank you so much for the lovely recipes.